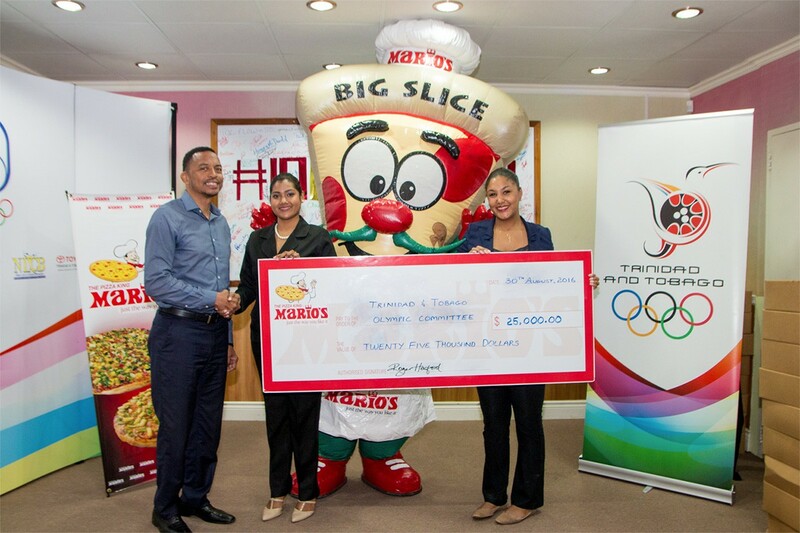 Mario’s Pizza Corporate News – Catch up with Mario’s Pizza’s latest! Get holiday Store Hours, New Product Launches, New Specials and more! 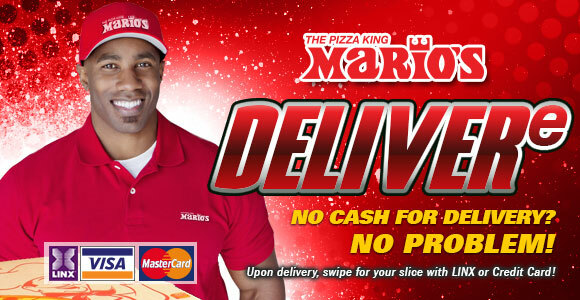 Mario’s fantabulous Supreme Pizzas come smothered with melted cheddar cheese and our secret sauce that people talk about. 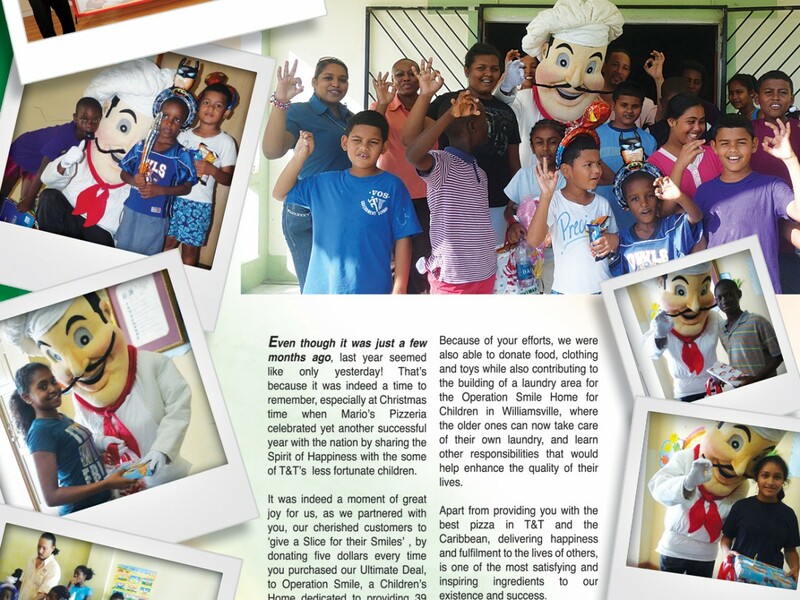 Topped with your choice of farm fresh vegetables and or mouth-watering meats. (Or cheese aficionados if you prefer mozzarella, just say so and it’s prepared just the way you like it.) Supreme Pizza is new. 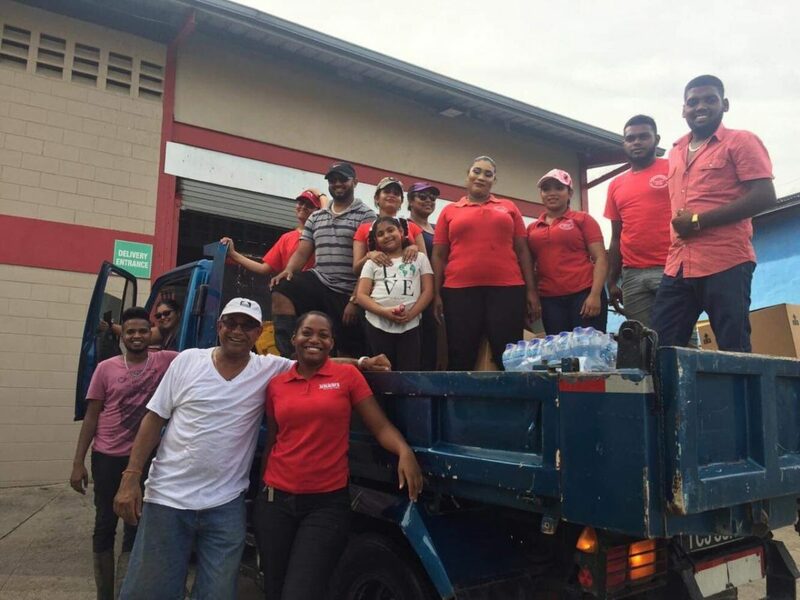 It’s loaded…. Taking taste to a whole new level. 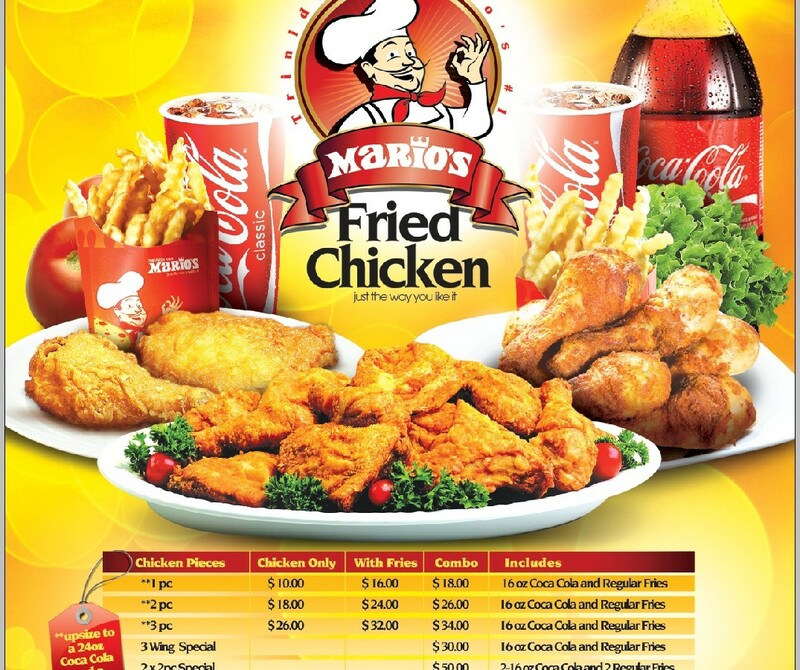 Introducing Mario’s Famous Fried Chicken. 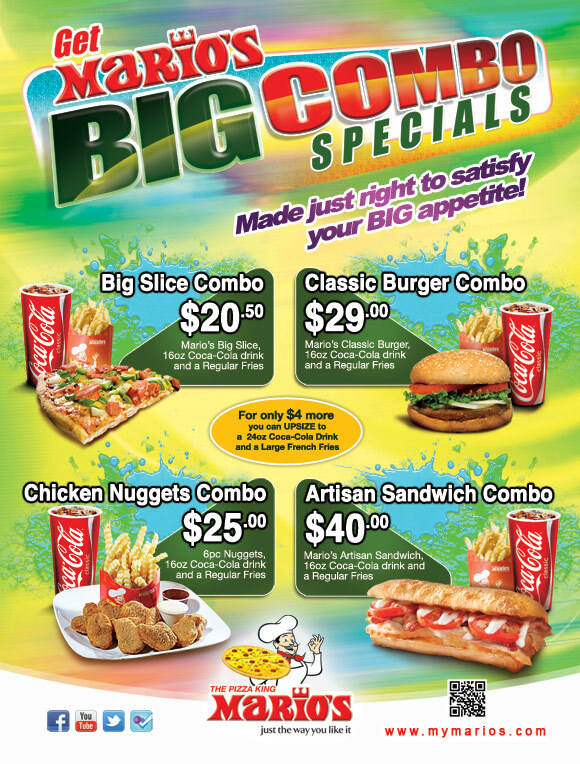 Irresistible Specials The Best Value Just for You. 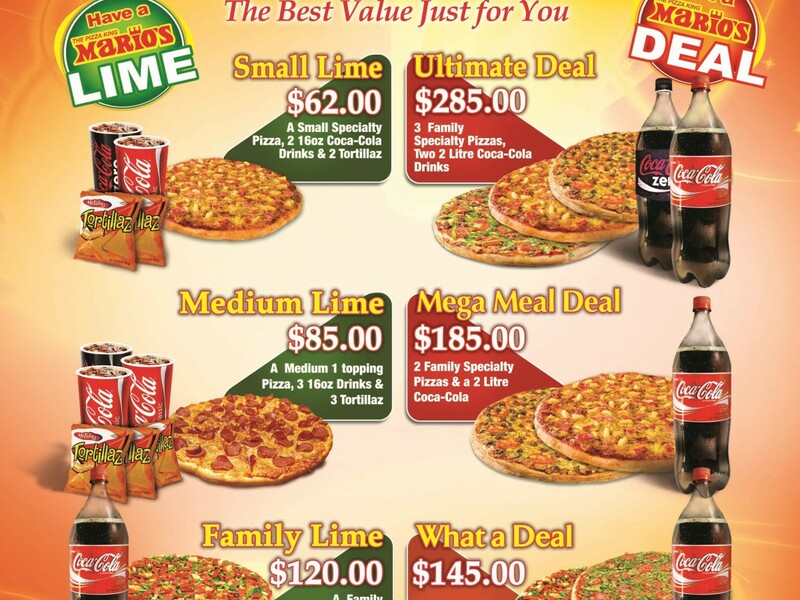 Have a Mario’s Lime, Get a Mario’s Deal. 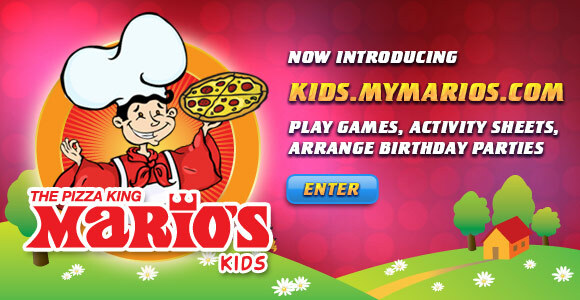 Introducing Marco and the Mario’s Kids Site! 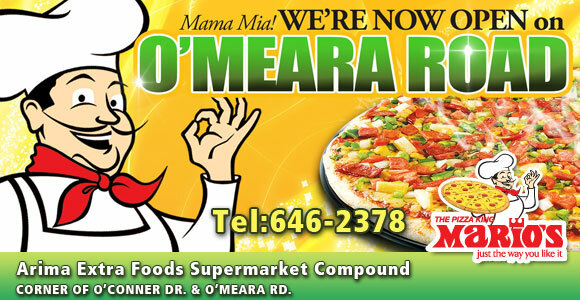 Mario’s Pizza is now open on the corner of O’Meara Road and O’Conner Drive at the Arima Extra Foods Supermarket Compound. Telephone number is 646-2378.